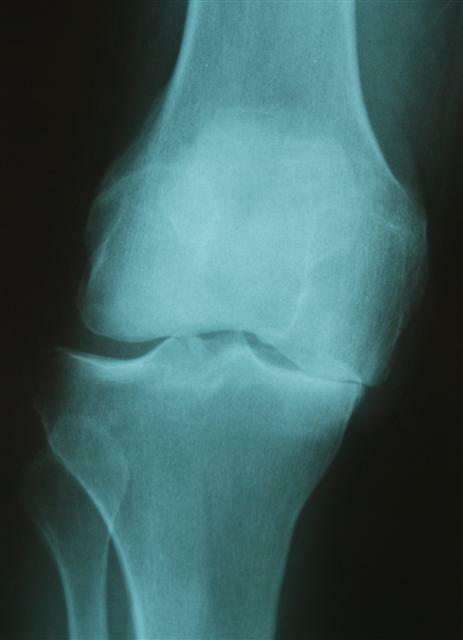 Knee Arthritis: There are many causes for this to occur, some may be due to past injuries, some may be due to true disease progression such as in rheumatoid patients, or in just normal wear and tear on a joint. Treatments can include medicines, physical therapy to strengthen a joint and regain mobility, heat or ice therapy, various injections and lastly surgery. These can all be explored with your physician to find the right choice for you. 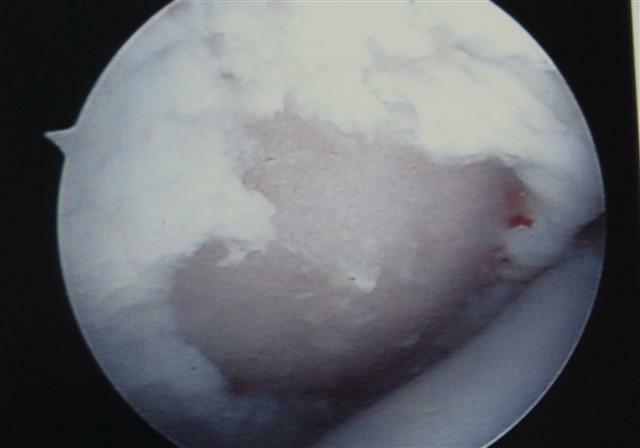 The left image shows loss of knee space on the inner aspect of the knee. the outer aspect still has good space. Notice the bear areas where there is no longer any cartilage. 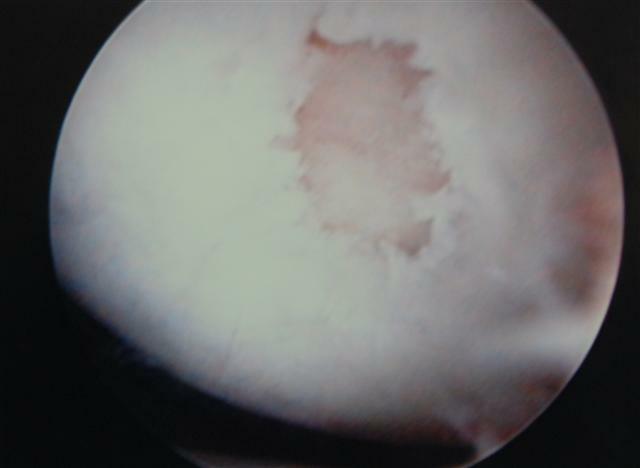 These pictures show the wear and tear of osteoarthritis. The actual cartilage that covers the bone is slowly removed over time by this process and eventually the cartilage completely wears off.